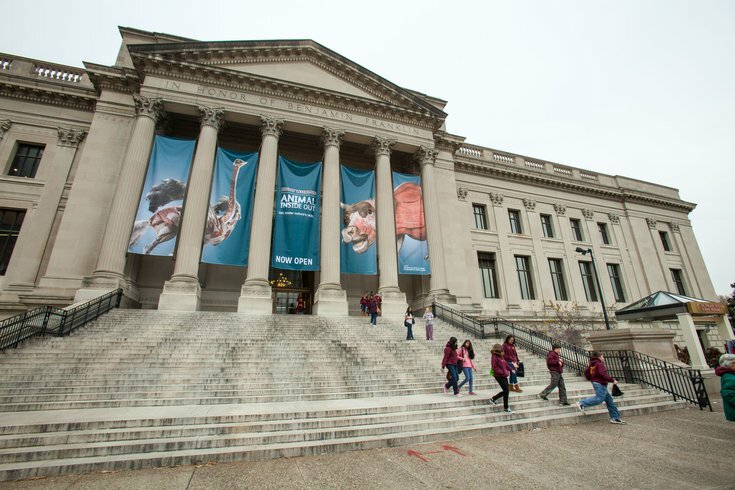 On Saturday, Dec. 12, the Philadelphia Museum of Art opens its doors to a wizard school scavenger hunt. The hunt is on for art that echoes characters, places and enchanted objects from the Harry Potter books and movies. Track down a powerful sorceress, a Snape-like potions master, flying owls and dragons, Hagrid-like giants, centaurs and unicorns like those found in the Forbidden Forest, strange mermaids and sharks that seem straight out of the Triwizard Tournament, fierce knights in armor and cloaked figures as intimidating as Death Eaters. The art scavenger hunt is played on teams of two to six people and was designed for children and adults to complete together. However, all-adult teams are welcome. Children must be 10 and older. Ticket prices include museum admission. Another hunt is scheduled for December. On Saturday, Dec. 19, teams will need to discover who or what is killing off Franklin Institute staffers involved in the recent discovery of a long-lost invention by Benjamin Franklin. The invention is shrouded in mystery with a murky past. It's possible the Freemasons used it as part of a secret ritual. Are the deaths part of a curse placed by the Freemasons? Is this the work of a serial killer? Does the machine actually kill the curators? To solve the mystery, scavenger hunters will need to crack a secret code and uncover the museum’s secrets. Teams should consist of three or more because of the hunt's difficulty. The murder mystery hunt is adults-only, and ticket prices include museum admission.